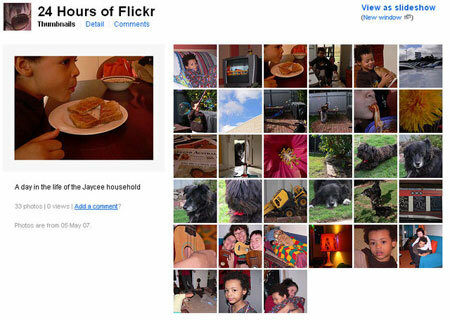 I’m a Flickr Pro member and participated in the 24 Hours of Flickr day last Saturday 5 May. I took a whole bunch of photos and I’ve put the ones I wanted up on my account but I need to choose my favourite to post to the 24 Hours of Flickr group. I can’t decide though and need help. Please have a look at my photos and leave a comment at your favourite one (you need to be a Flickr member though), or leave a comment here telling me which one you like best. I’ve got a couple of weeks to make my choice. A book is being made of a selection of these photos so there’s a remote possibility my photo could be chosen.